A group of pacifist activists spend the night in the Venezuelan embassy in the USA. to prevent those sent from Guaidó from taking control of facilities. 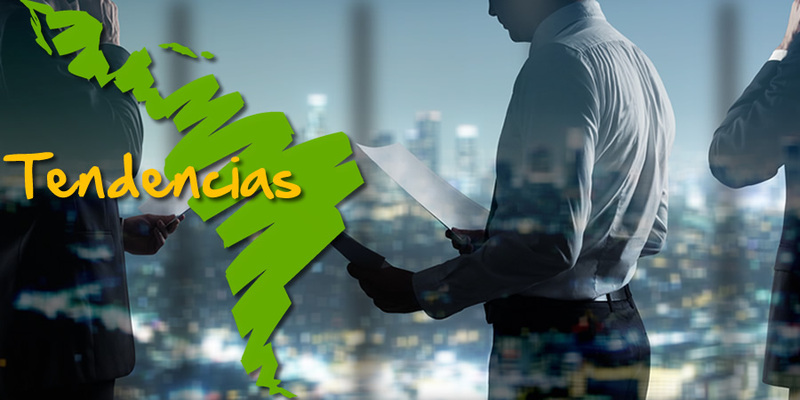 On Monday, Carlos Vecchio - ambassador appointed by the opposition leader Juan Guaidó for the United States - announced that he had taken control of three diplomatic buildings of Venezuela in the United States, including the consulate in New York. The envoy of the coup leader, Guaidó, also said that he also intends to take control of the embassy in the "next few weeks." 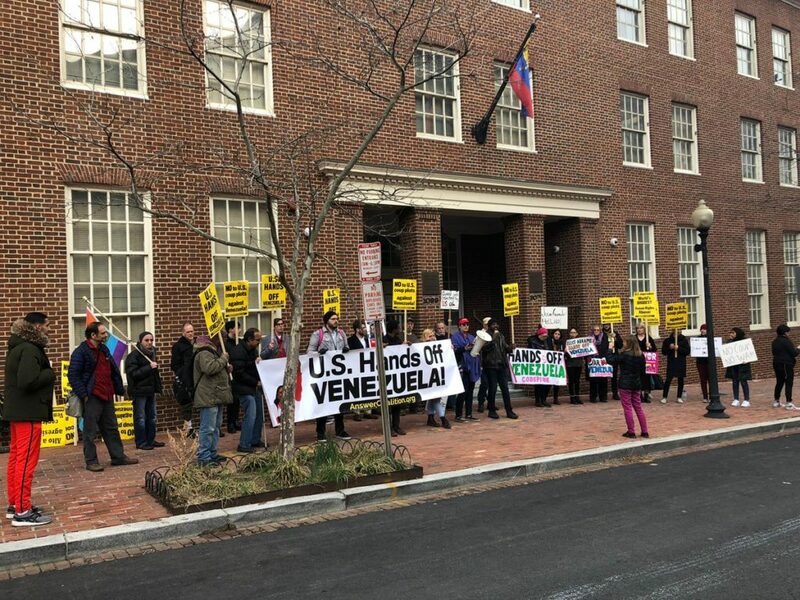 However, invited by Venezuelan government representatives, several activists entered the embassy on Tuesday to make way for Vecchio's plan. They hope that our "peaceful presence" in the embassy will be a deterrent for Vecchio and the other representatives of Guaidó. "It's a preventive thing," Medea Benjamín, co-founder of the social organization Code Pink , told the Spanish news agency Efe on Thursday . Benjamin said that the entry of the representatives of Guaidó in the aforementioned diplomatic headquarters lacks "legal basis," as President Nicolás Maduro "is the one with the power." The activist of Code Pink, the organization that promoted the initiative in question, likewise, reminded the government of US President Donald Trump, the duty to comply with its international obligations and not to provide Guaidó's envoys with the taking of facilities. diplomatic in US territory. "I believe in international laws (...) I know that according to the Vienna conventions, the property of another government is illegal. That is not a legal process, "said the activist, on the other hand, to Colombian television NTN24 . Earlier, Venezuelan Foreign Minister Jorge Arreaza crossed out the takeover of the diplomatic buildings of a "forced and illegal occupation" and urged Washington to protect the diplomatic headquarters of Venezuela "even in the event of the rupture of relations." These facts are given, while the spokesman of the US Department of State, Robert Palladino, has already said that the Portfolio "was delighted to support" the aforementioned seizures. The Venezuelan National Assembly - an opposition majority and declared in contempt in 2016 - had already approved by the end of January the appointment of diplomatic representatives in the US, Argentina, Colombia, Panama, Costa Rica, Ecuador, Chile, Honduras, Canada and Peru. He also appointed representatives on Tuesday in the United Kingdom and Northern Ireland, Hungary, Bulgaria, the Czech Republic, Poland and Finland. All those countries had already recognized the supposed legitimacy of the self-proclamation on January 23 of Guaidó . All these circumstances come within the framework of the violations of the Venezuelan opposition of the Constitution of the country, begun with the self-proclamation of Guaidó. Faced with this political crisis, fed openly from the US, President Maduro has called the opposition to a dialogue that allows the peace of the nation and to abandon the path of "Yankee interventionism."